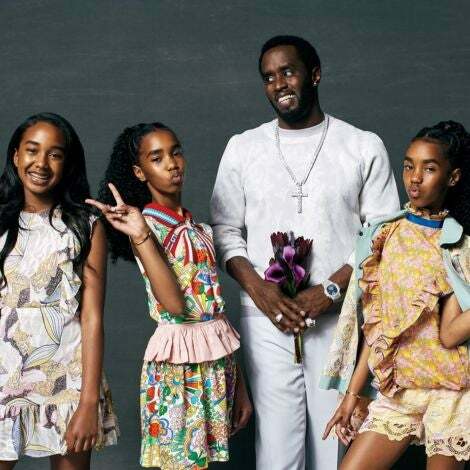 The opening of the Smithsonian National Museum of African American History & Culture was one for the books. 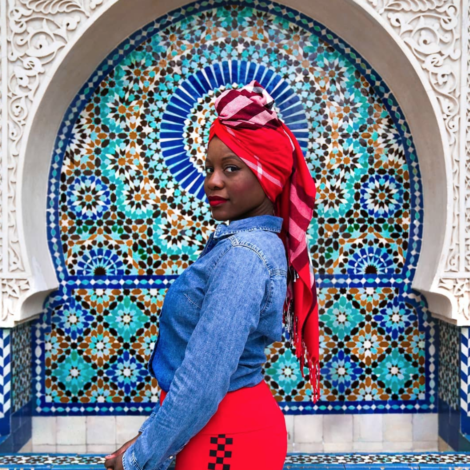 Locals and visitors flocked to Washington D.C. to witness the star studded, pride-filled day-a day that was way overdue but well received for many. 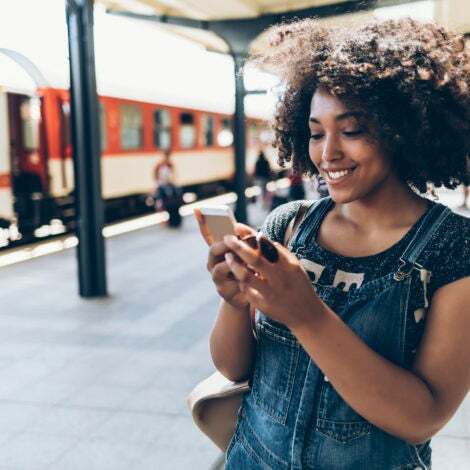 Everyone from The Obamas to Oprah made sure to make an appearance, as on lookers took hundreds of selfies to document a moment in history. 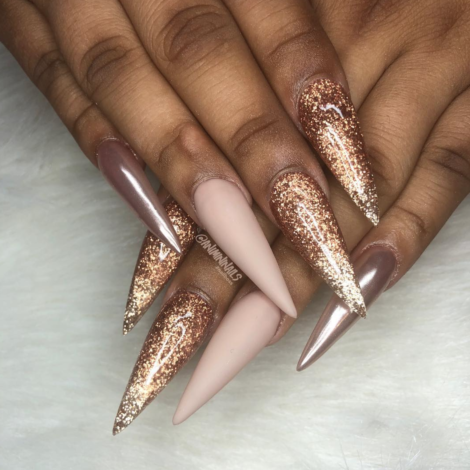 Check out the best photos from the weekend! 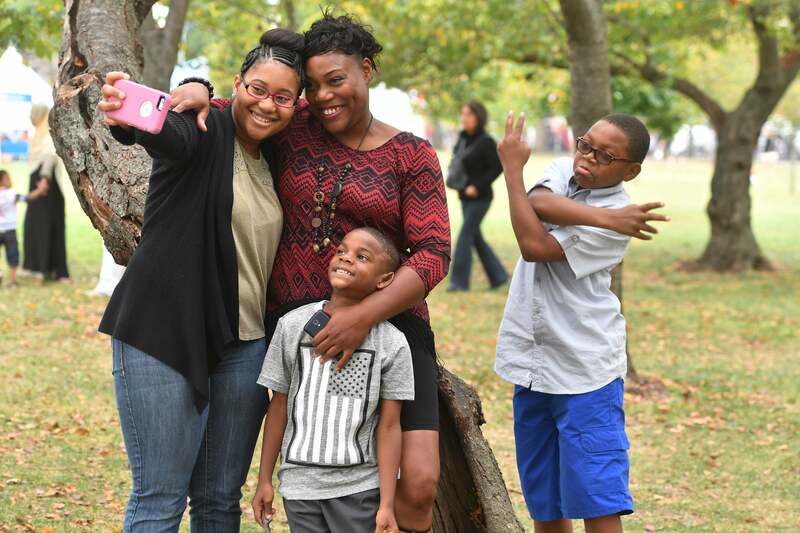 Grayson Haywood, Janice Haywood and Landin Haywood from Chicago attend the opening of the Smithsonian National Museum of African American History & Culture. 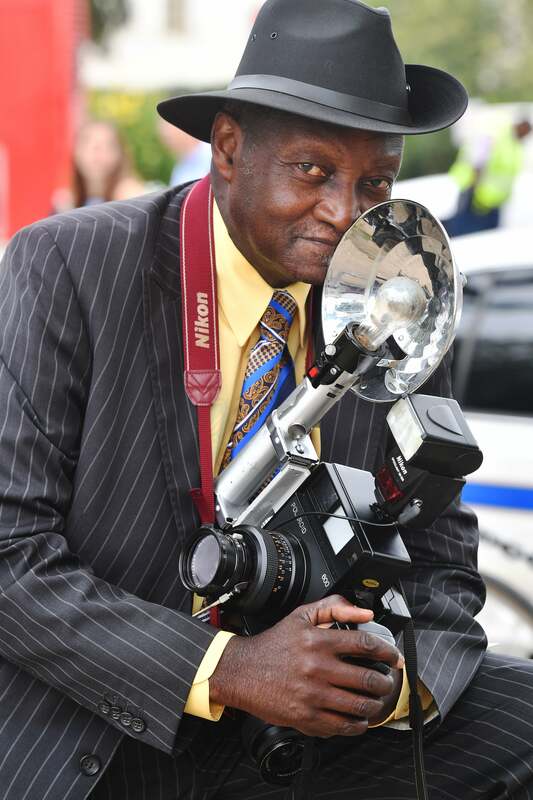 Louis Mendes, a NYC resident, takes polaroids of spectators and tourists surrounding the new National Museum of African American History and Culture. 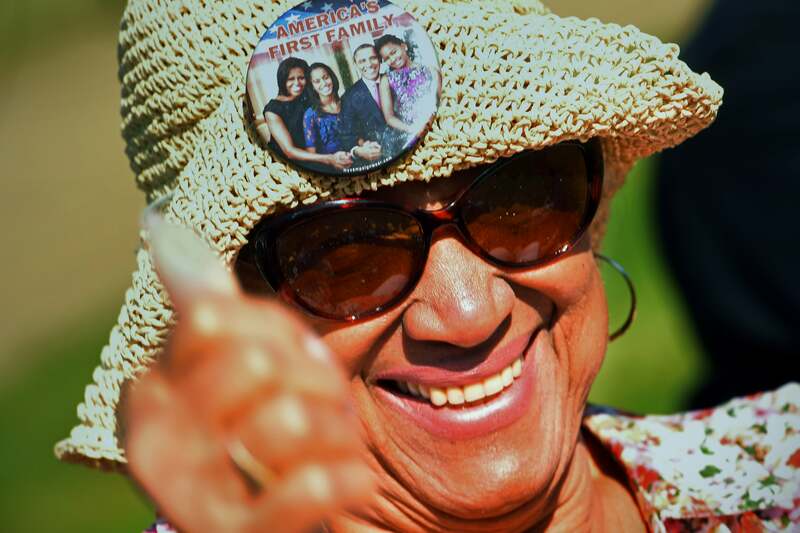 Pat Weldon, a Virginia Beach local, gives the thumbs up as she waits to enter the New National Museum of African American History and Culture. 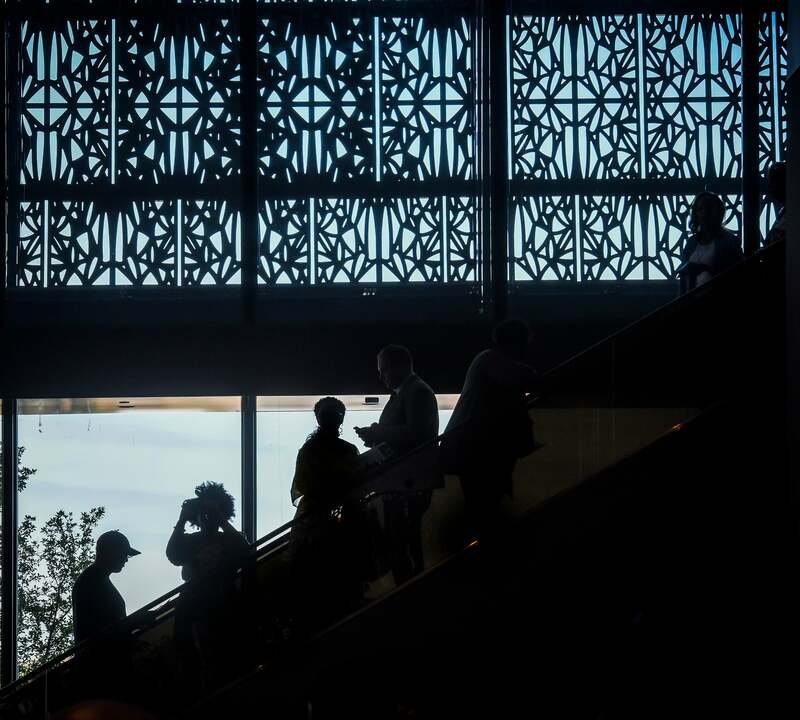 Visitors to the newly opened African American Musuem ride an escalator to an upper floor. 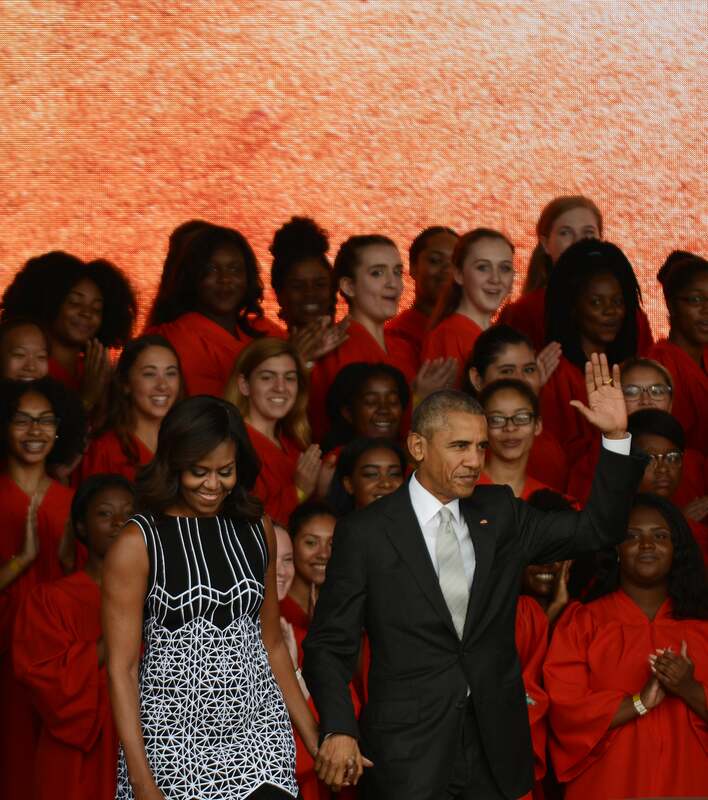 Barack Obama, and Michelle Obama, arrives for the dedication of the National Museum of African American History and Culture. 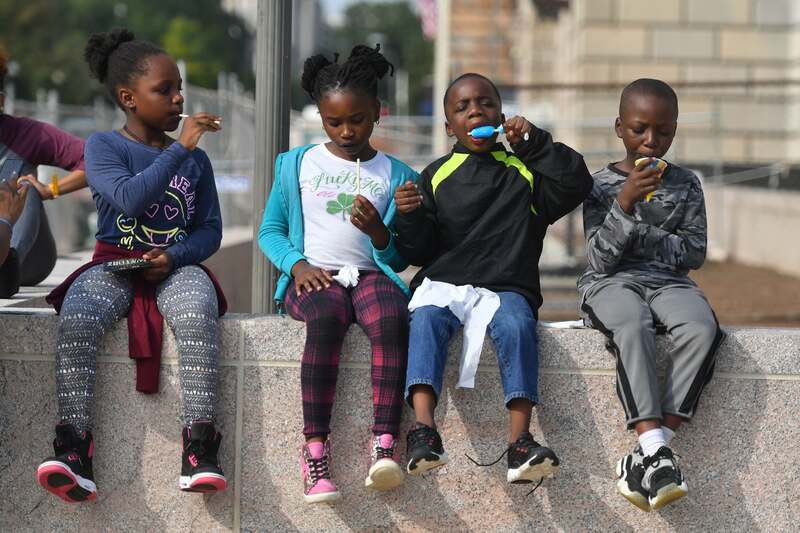 Cousins from Bowie, Maryland enjoying popsicles across from the new National Museum of African American History and Culture. 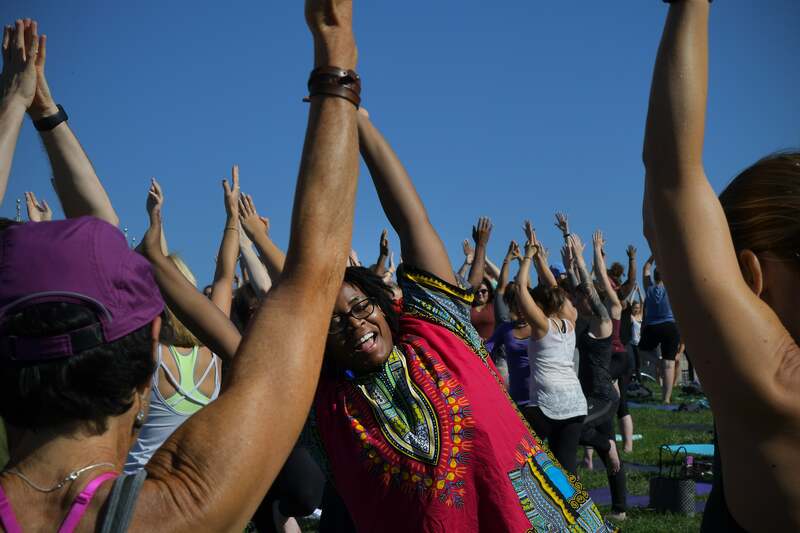 Joyce Mitchelson, an Arlington, VA native, laughs as she tries to hold a yoga pose with her eyes closed as part of Yoga on the Mall while she waits for her chance to go to the museum. 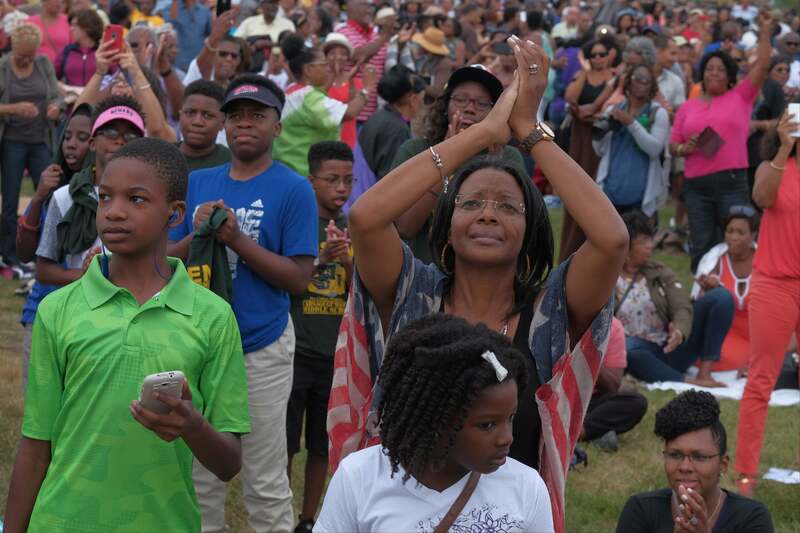 A family from f Jacksonville, North Carolina, traveled the opening day of the new National Museum of African American History and Culture. 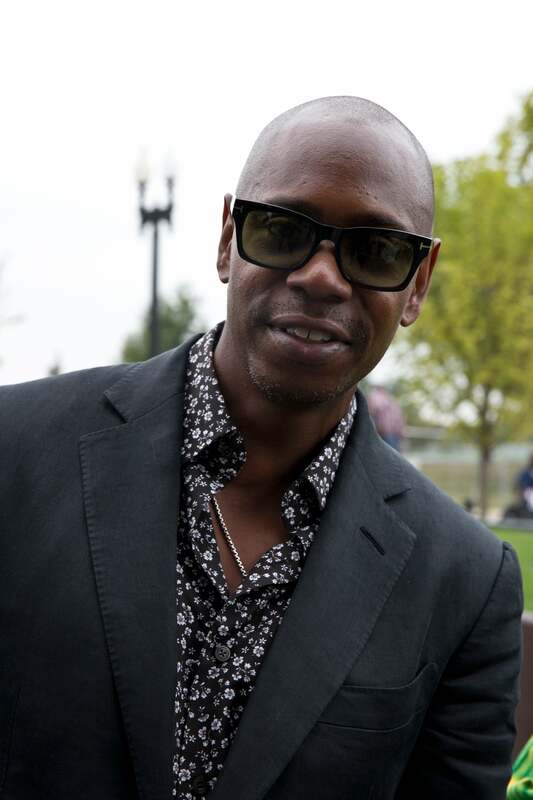 Dave Chappelle attends the opening of the National Museum of African American History and Culture. 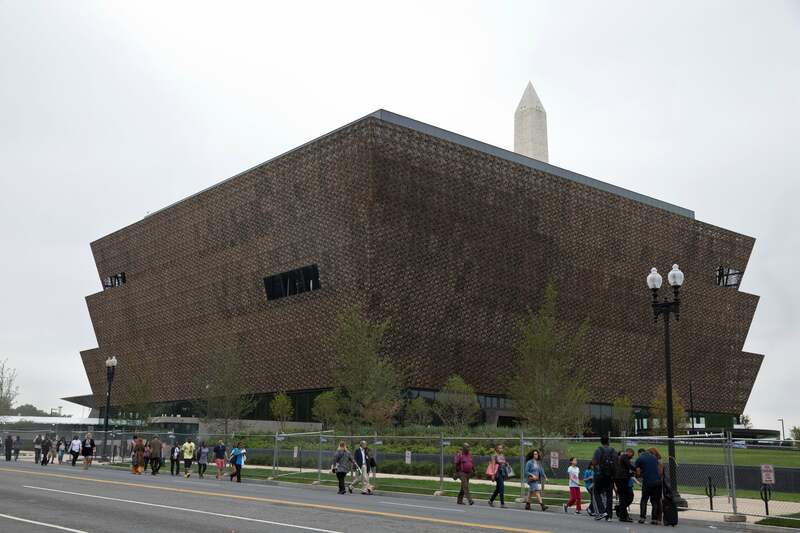 An outside view of the National Museum of African American History and Culture. 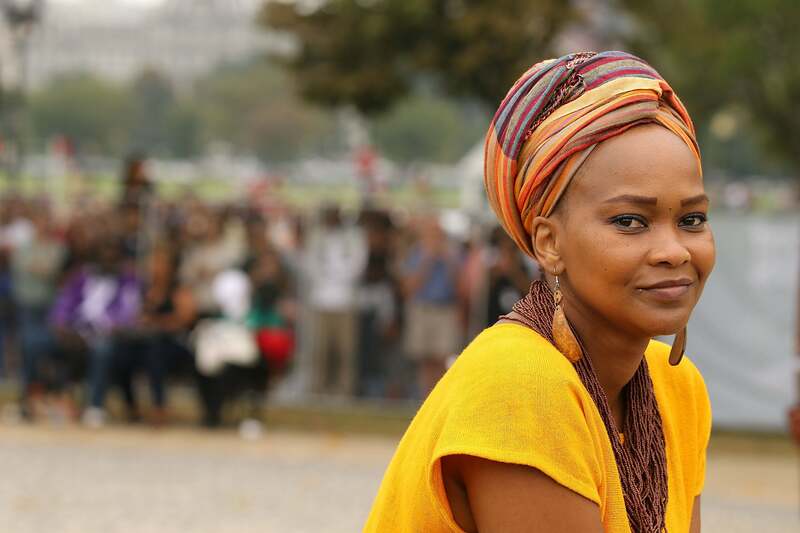 Ericka(CQ) Hart performing during the festivites of the new National Museum of African American History and Culture. 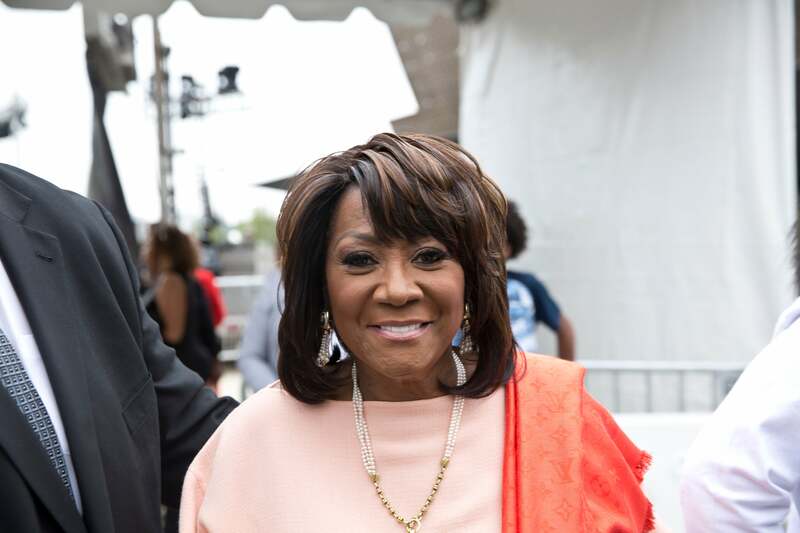 Patti LaBelle attends the opening of the National Museum of African American History and Culture. 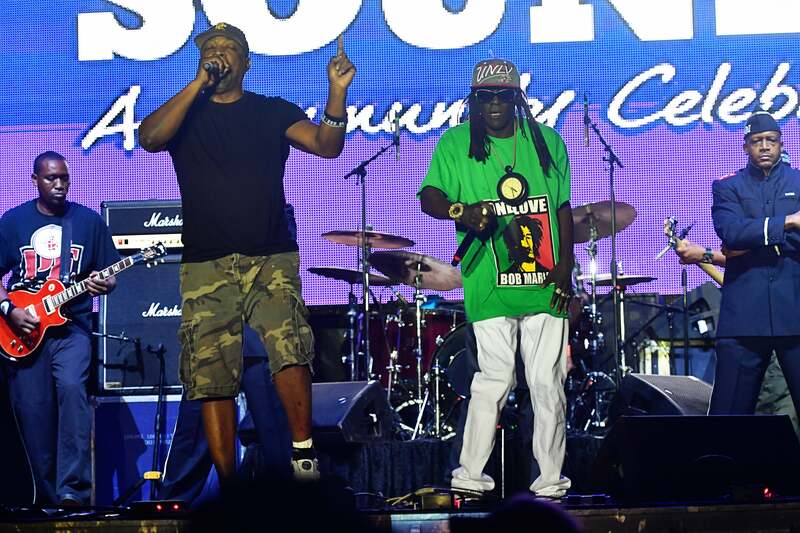 Hundreds of people enjoy a performance from Public Enemy during the Freedom Sounds concert on the National Mall. 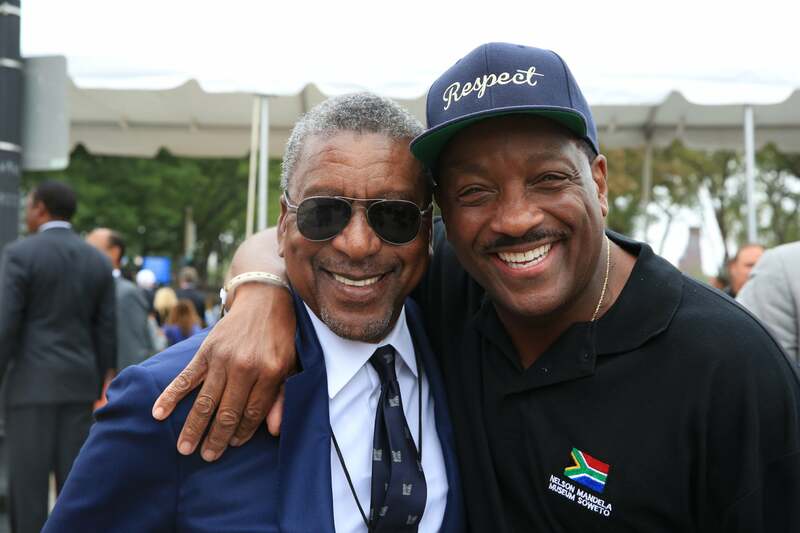 Robert L. Johnson and Donnie Simpson attends the opening of the National Museum of African American History and Culture. 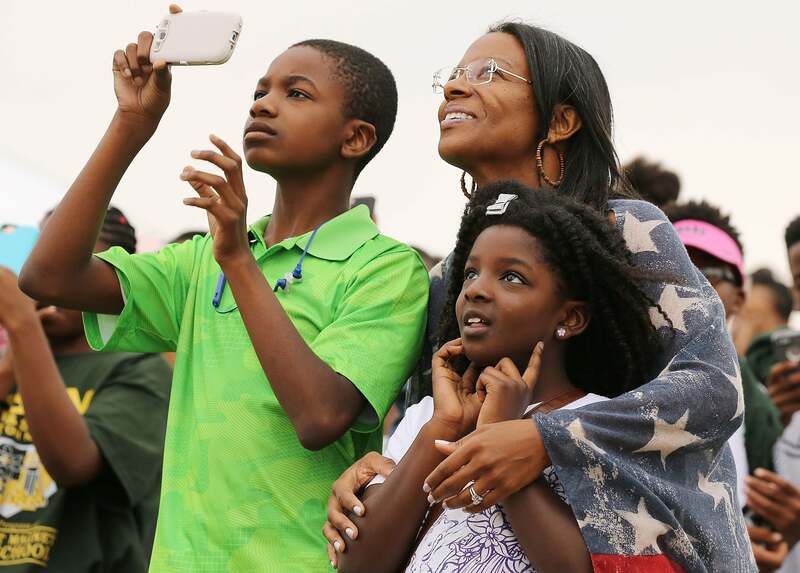 Janice Woodward, and her daughter, Landyn and son Grayson, listen to President Barack Obama during the dedication of the grand opening of the Smithsonian Institution's National Museum of African American History and Culture. 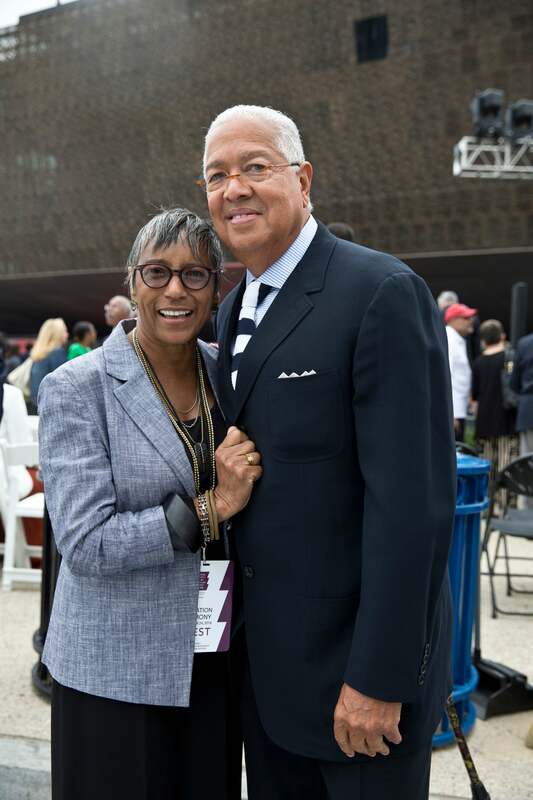 Shirley Kinsey and Bernard Kinsey attends the opening of the National Museum of African American History and Culture. 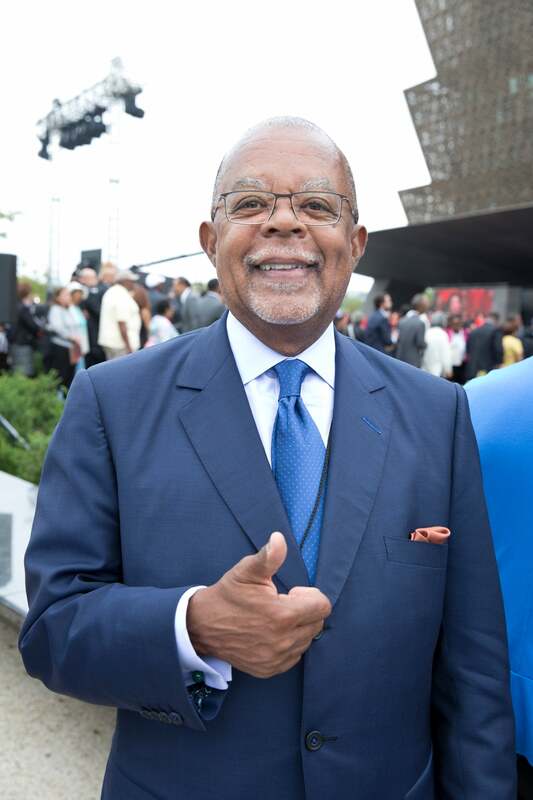 Henry Louis Gates attends the opening of the National Museum of African American History and Culture. 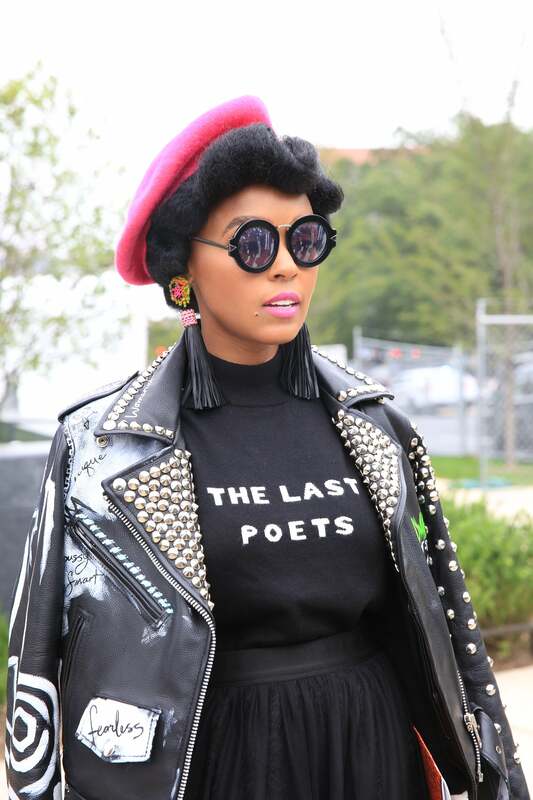 Janelle Monae attends the opening of the National Museum of African American History and Culture. 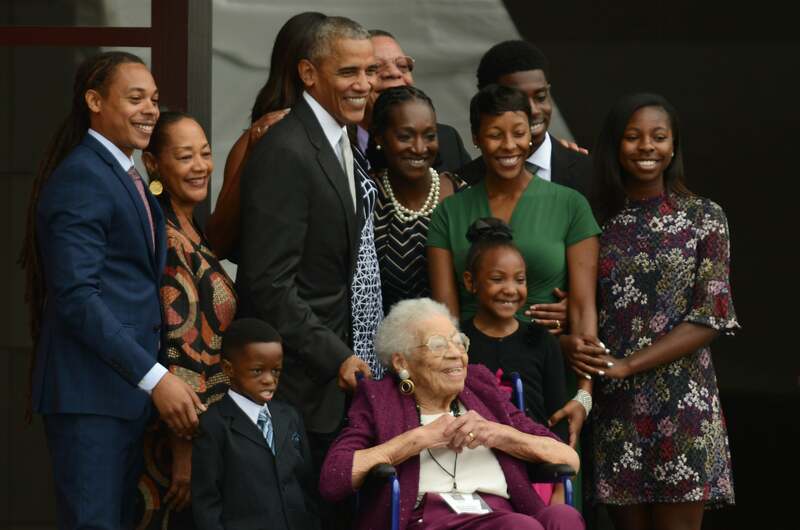 President Obama and four generations of the Bonner family, who are descendants of slaves, stand together to have their picture taken after ringing the First Baptist Church Bell to officially open the museum. 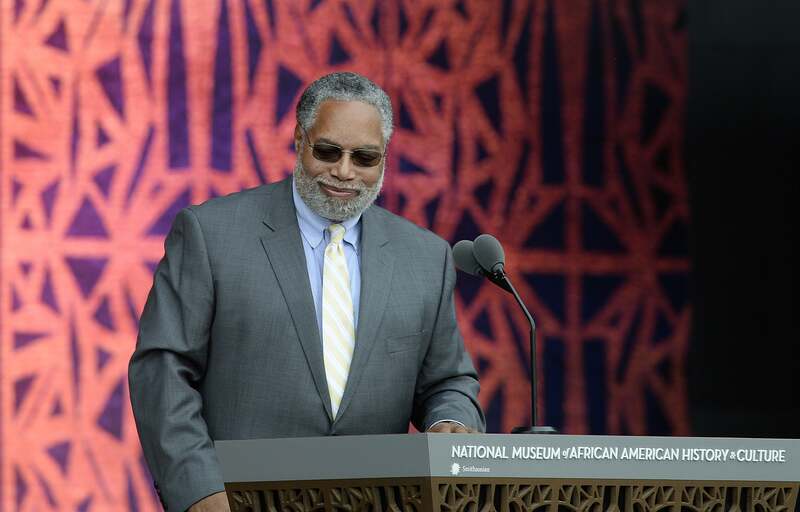 Lonnie Bunch, founding director of the National Museum of African American History and Culture, smiles after speaking at the opening. 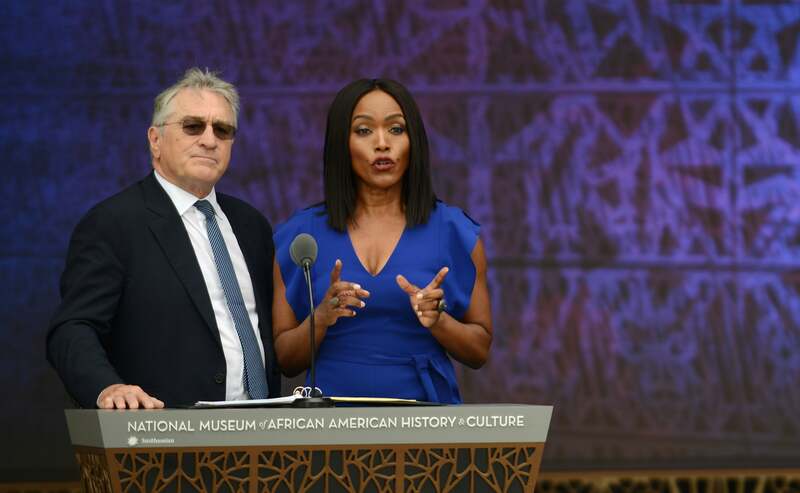 Angela Bassett and Robert DeNiro speak during the dedication of the National Museum of African American History and Culture. 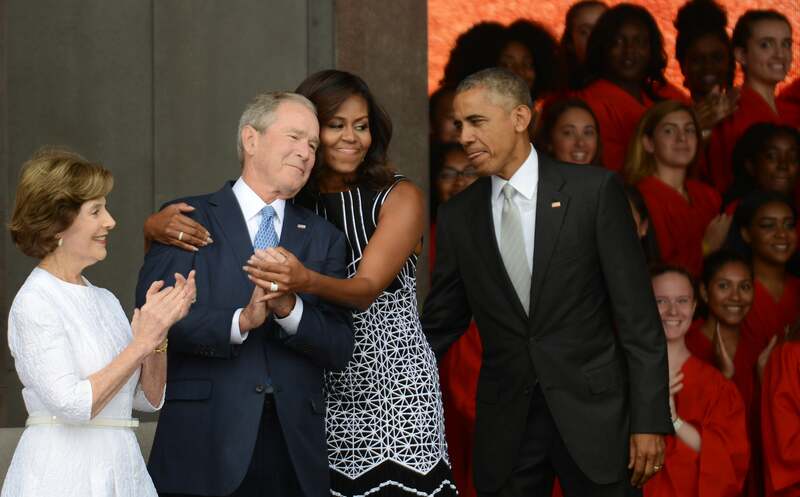 President Barack Obamaand first lady Michelle Obama greet George and Laura Bush. 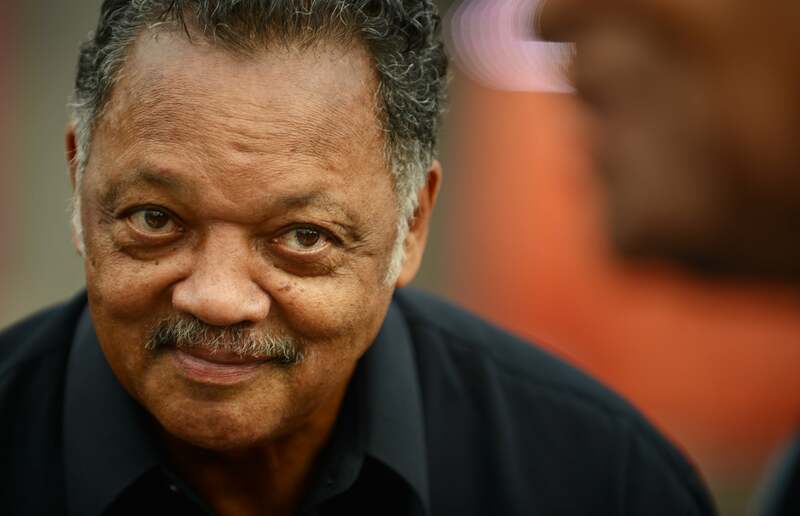 Jesse Jackson attends the dedication of the National Museum of African American History and Culture. 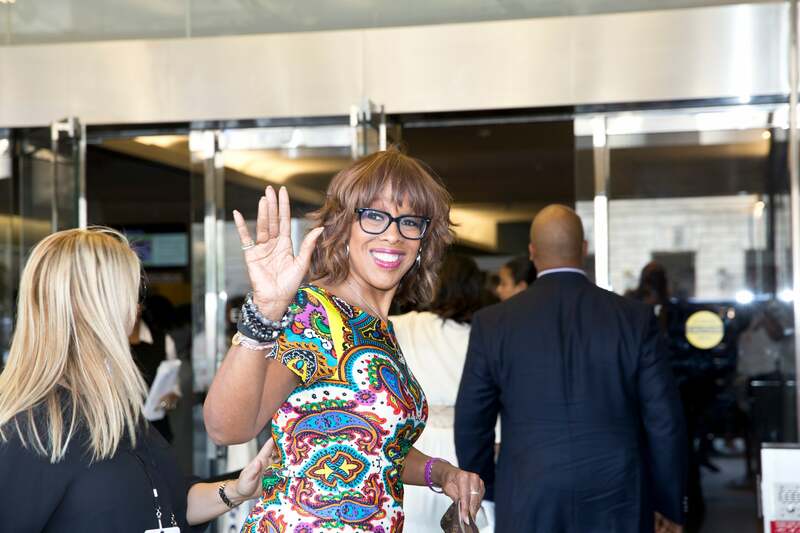 Gayle King arrives at the Museum of American History for the dedication ceremony of the National Museum of African American History and Culture. 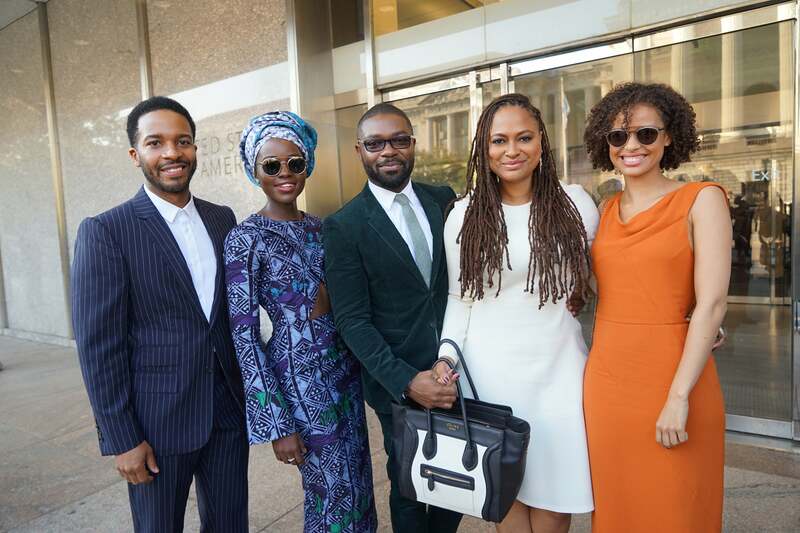 Andre Holland, Lupita Nyong'o, David Oyelowo, Ava Duvernay and Gugu Mbatha-Raw attends the opening of the National Museum of African American History and Culture. 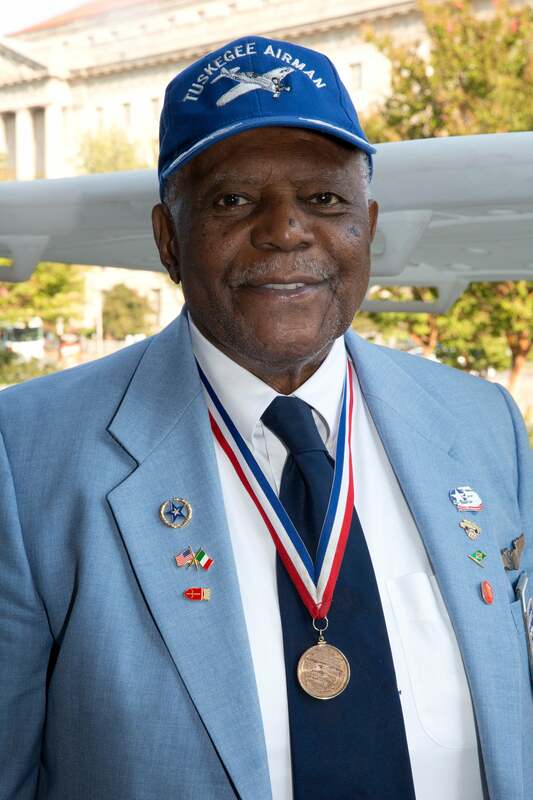 Eugene J. Richardson Jr. arrives at the American History Museum for the dedication ceremony of the National Museum of African American History and Culture. 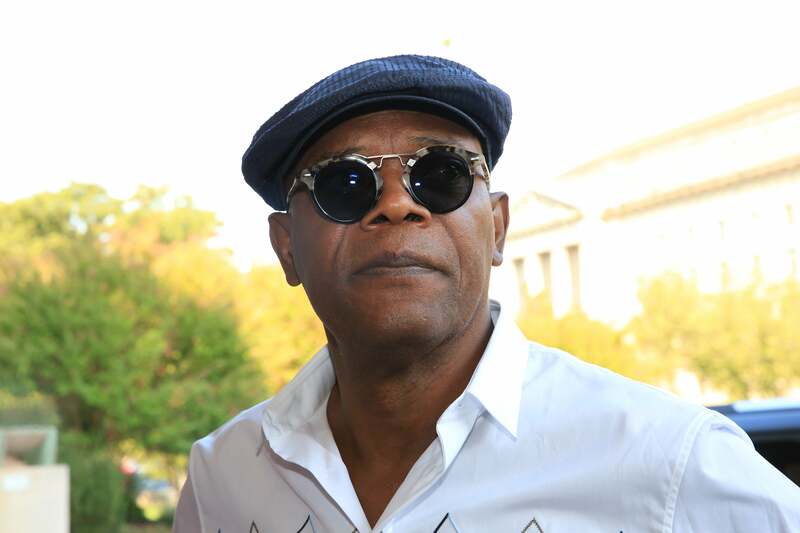 Samuel L. Jackson arrives at the Museum of American History for the dedication ceremony of the National Museum of African American History and Culture. 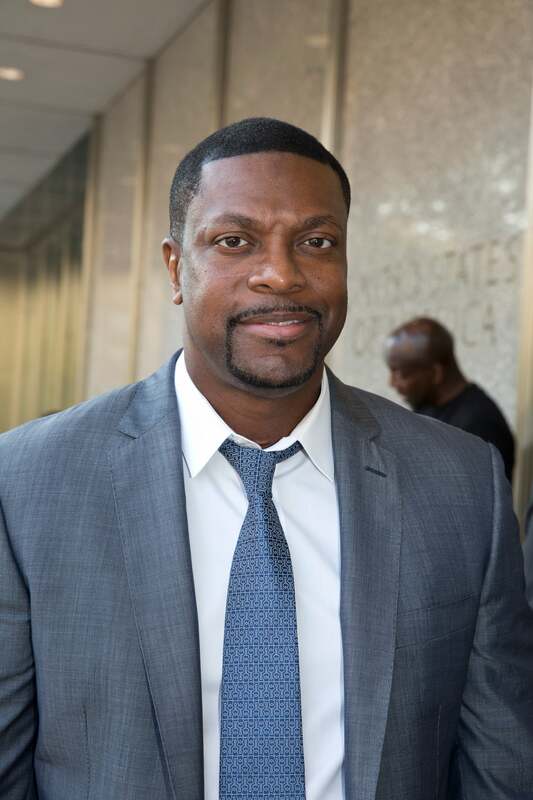 Chris Tucker arrives at the Museum of American History for the dedication ceremony of the National Museum of African American History and Culture. 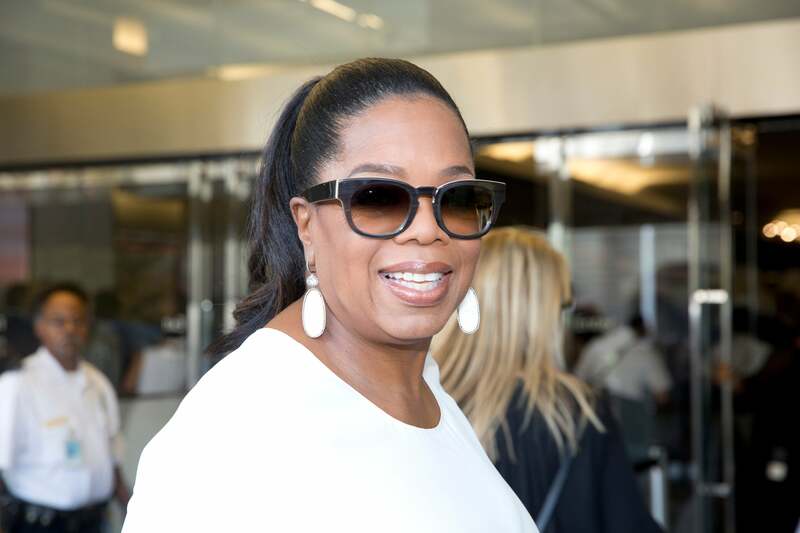 Oprah Winfrey arrives at the Museum of American History for the dedication ceremony of the National Museum of African American History and Culture. 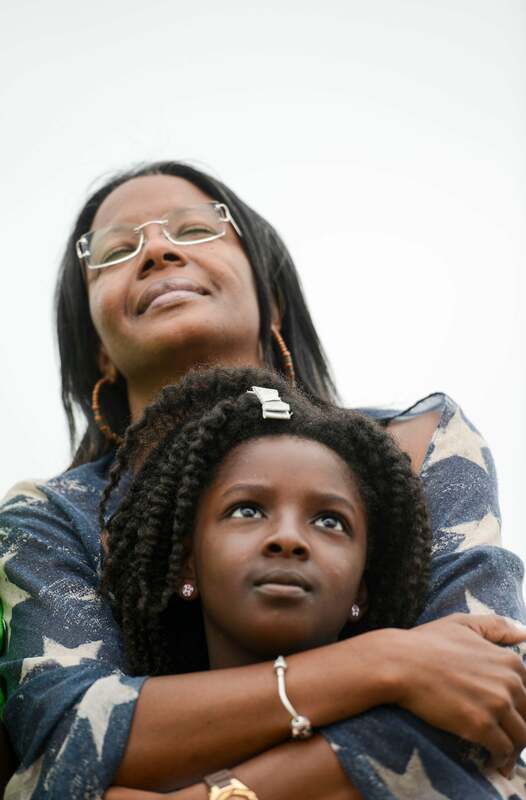 Janice Haywood, and daughter Landyn, natives of Chicago, look on with pride at the opening of the National Museum of African American History and Culture. 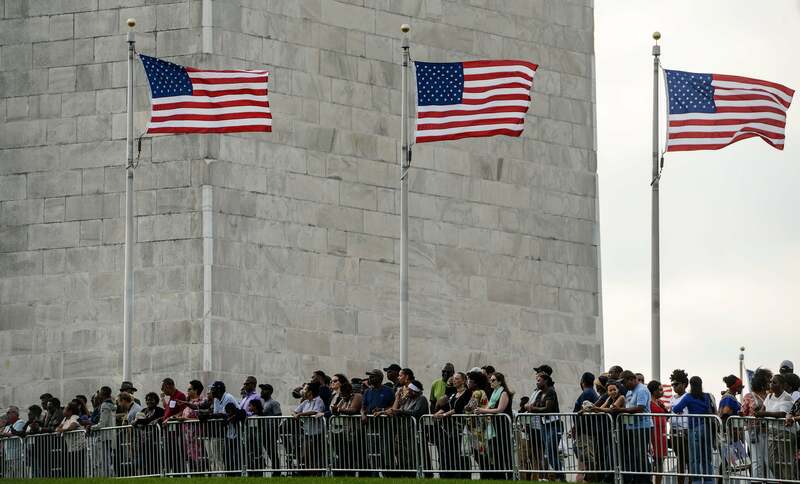 People stand by the Washington Monument during the opening ceremony of the National Museum of African American History and Culture. 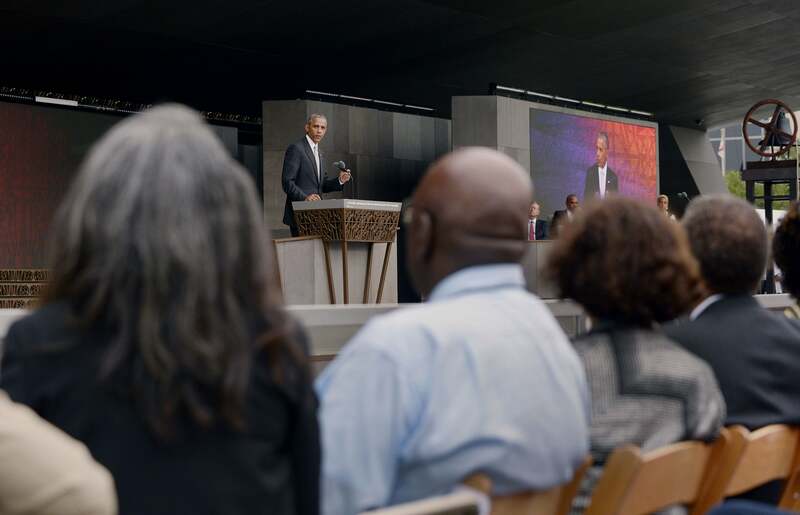 President Barack Obama speaks at the opening ceremony of the Smithsonian's National Museum of African American History and Culture. 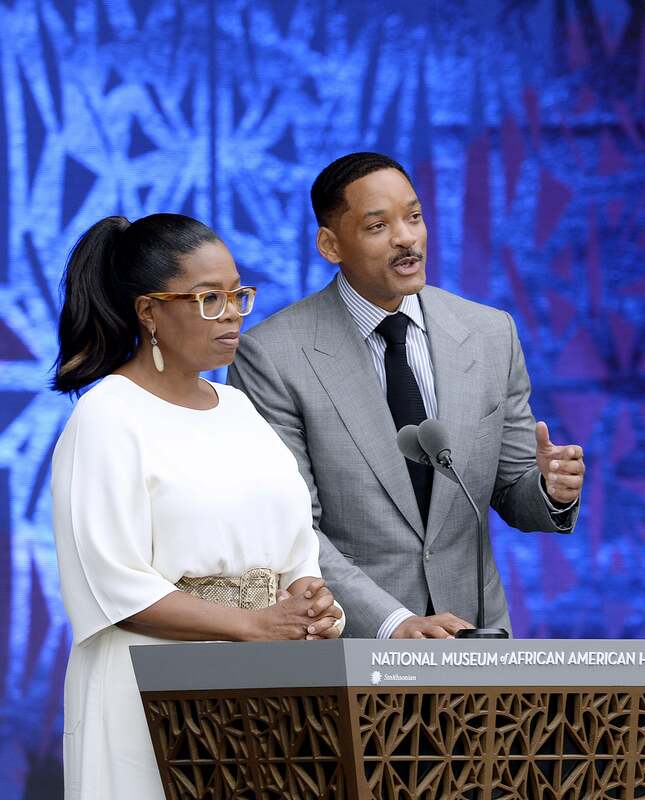 Oprah Winfrey and Will Smith speak at the opening ceremony of the Smithsonian National Museum of African American History and Culture. 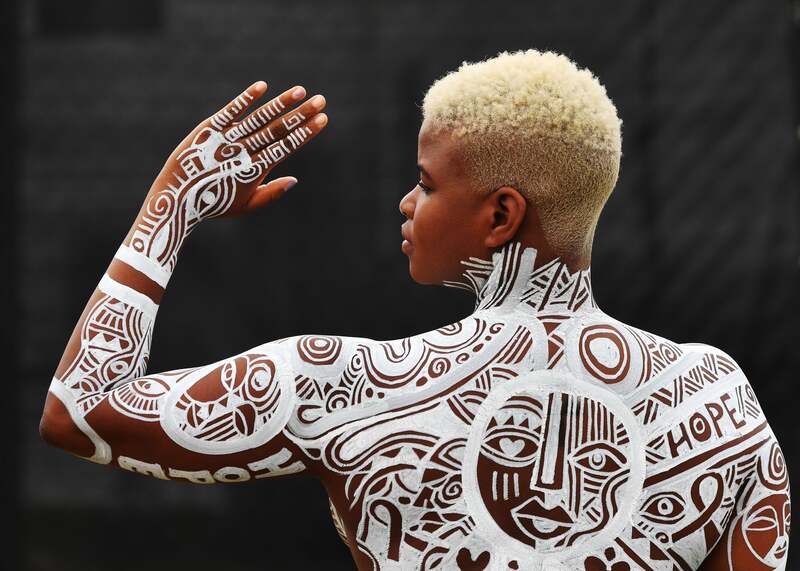 Naledi, a visitor from Botswana, attends the opening ceremony of the Smithsonian National Museum of African American History & Culture. 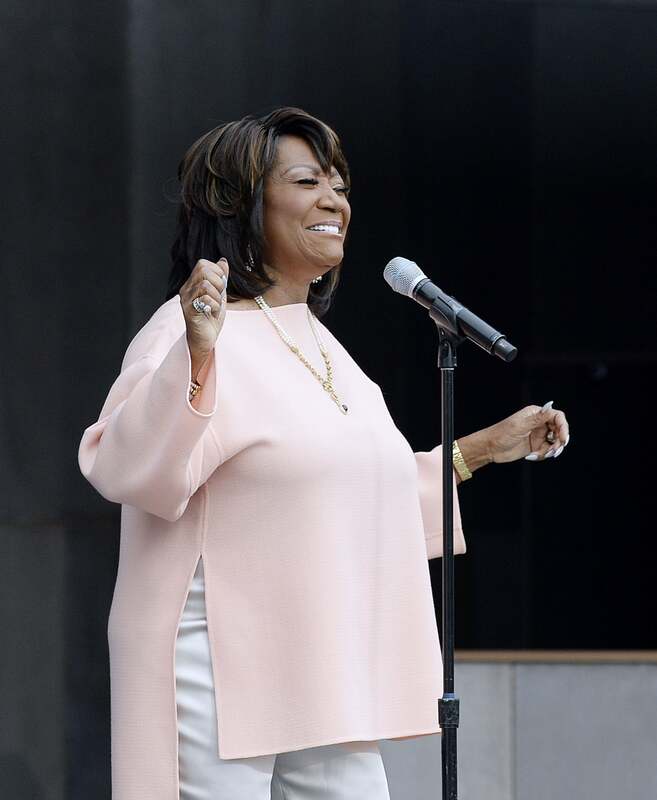 Patti LaBelle performs "A Change is Gonna Come" during the opening ceremony of the Smithsonian National Museum of African American History and Culture. 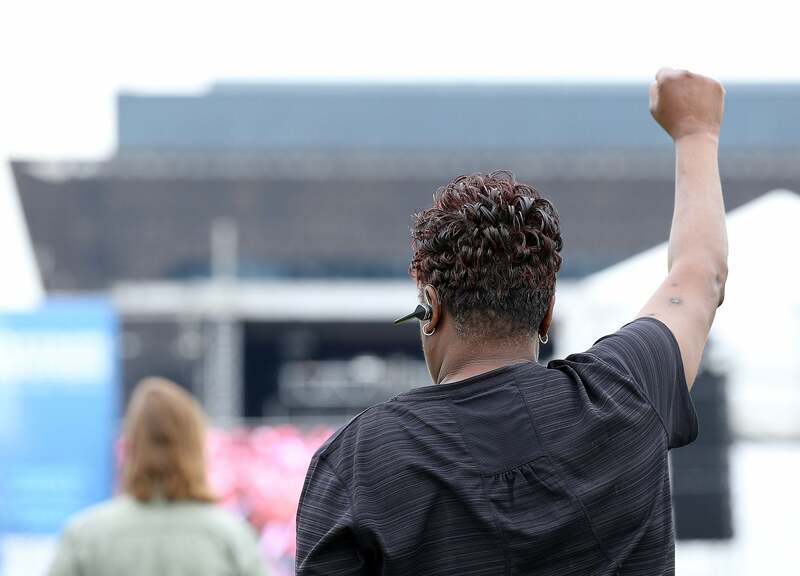 A woman raises a fist in the air as a bell is rung to mark the opening of the Smithsonian National Museum Of African American History & Culture. 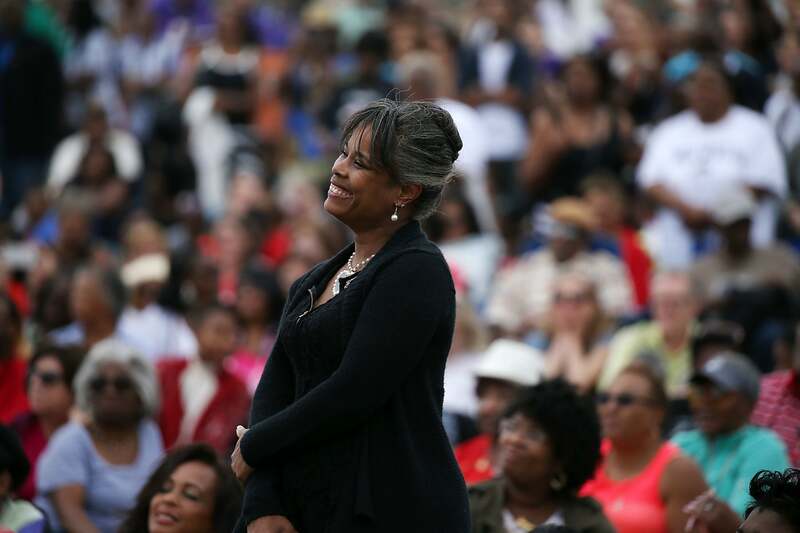 A woman smiles as a bell is rung to mark the opening of the Smithsonian National Museum Of African American History & Culture. 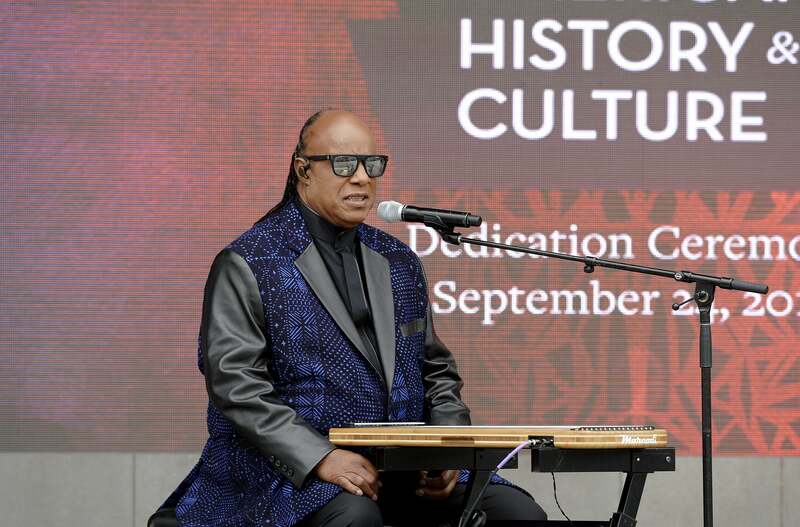 Stevie Wonder performs "Visions" during the opening ceremony of the Smithsonian National Museum of African American History and Culture.